The Expos left Montreal in 2004, but their legacy continues to live on. Tim Raines, the Expos legend who played in Montreal from 1979 to 1990, was elected to the Baseball Hall of Fame on Wednesday. Raines will go into Cooperstown on July 30th, along with former Houston Astros first baseman Jeff Bagwell and former star catcher Ivan Rodriguez. It was the last chance for Raines, who got in in his 10th and final year of eligibility. “I am extremely honoured and humbled to have received the call today that I will be enshrined into the National Baseball Hall of Fame. It’s the perfect way to cap my 23-year career. “When I began playing professional baseball, I just wanted to be one of the best at my position. I wasn’t thinking of Cooperstown. But now that I will be inducted this summer, I am overcome with a wave of emotion and I am so excited to share this honour with my family. I would like to thank everyone who helped me become who I was on the baseball field, including my family and teammates. I would like to thank everyone in the media who advocated for my Hall of Fame candidacy. I can’t tell you how much it means to me that this honour was so important to you as well. 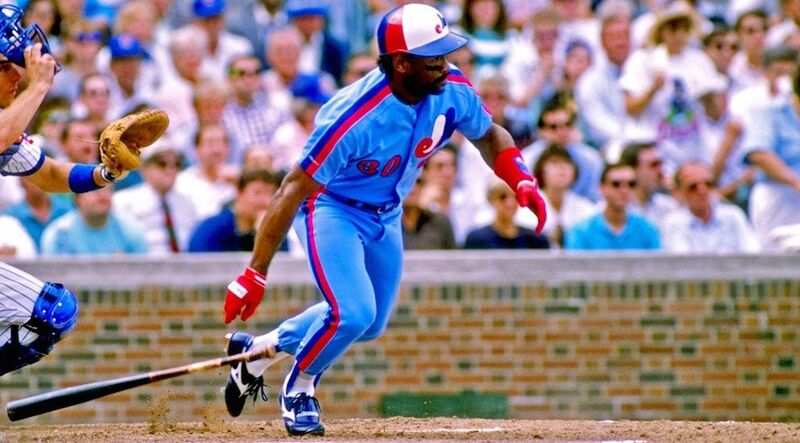 Raines was one of four players to have his number retired with the Expos, and should become the third player to enter Cooperstown officially as an Expo, joining Andre Dawson and the late Gary Carter. Primarily a leadoff man, Raines posted a .385 career on-base percentage and ranks fifth all-time in stolen bases (808). He tops the stolen base list in success rate among players with at least 400 attempts. Raines was a seven-time All-Star, a Silver Slugger Award winner, and an NL batting champion. He wound up winning two World Series championships too, with the New York Yankees, in the twilight of his career.